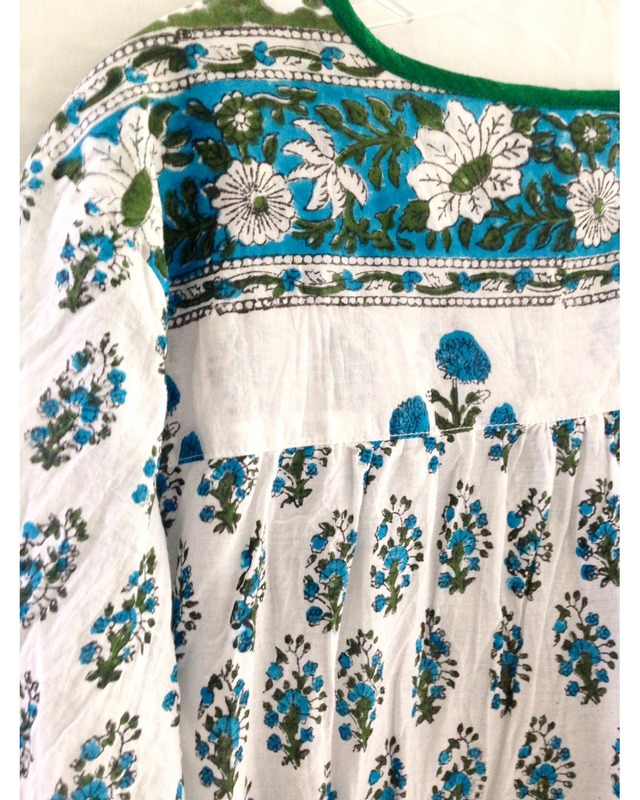 Cotton Floral “ Block printed. 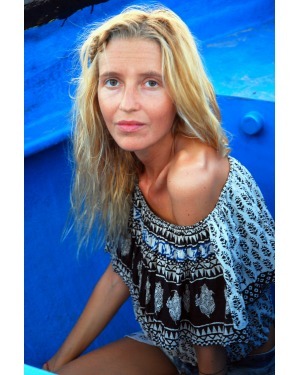 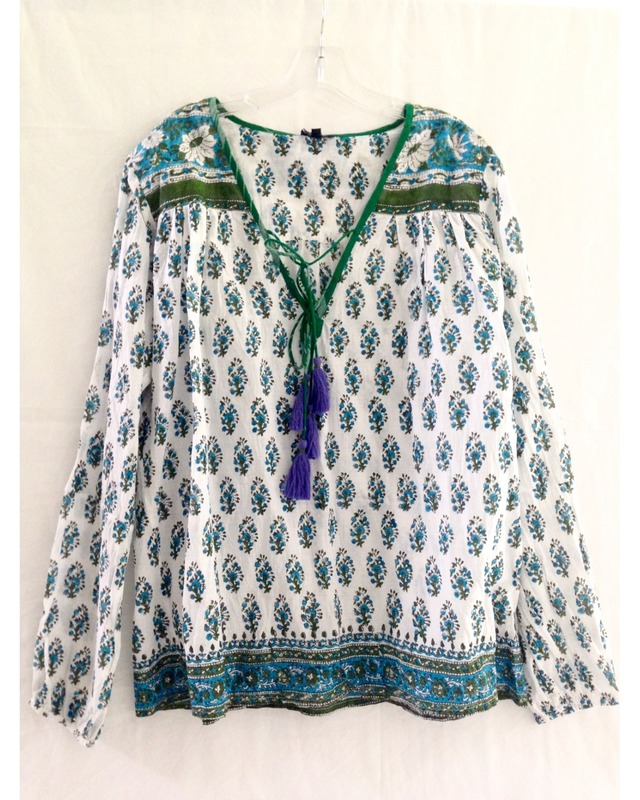 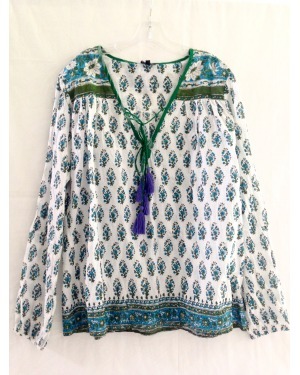 Floral boho beach, loose fit blouse, perfect placement border on front and back. 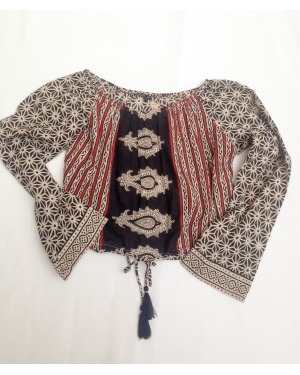 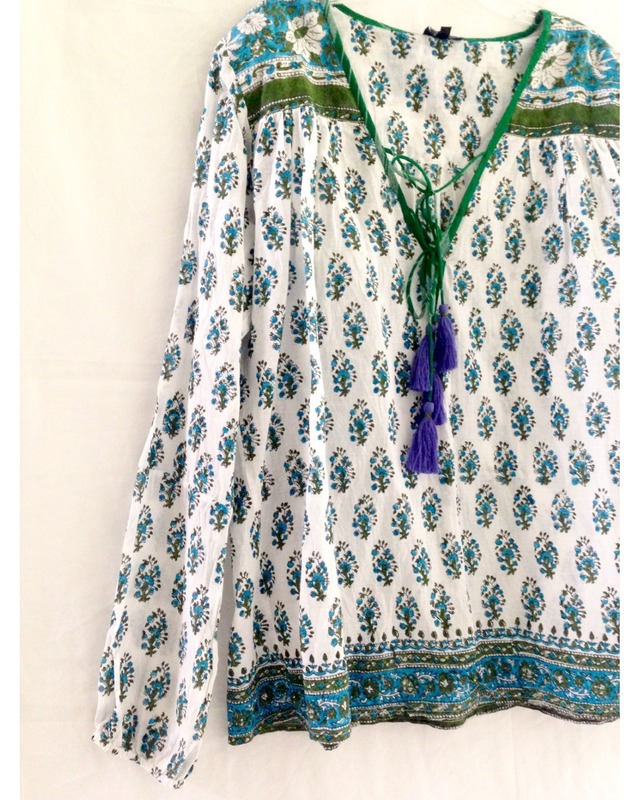 Handmade tassel front. 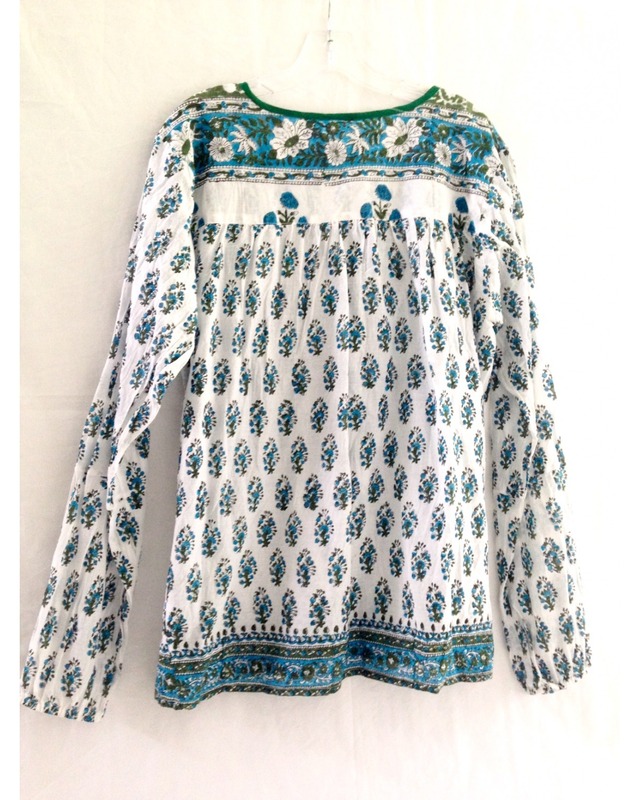 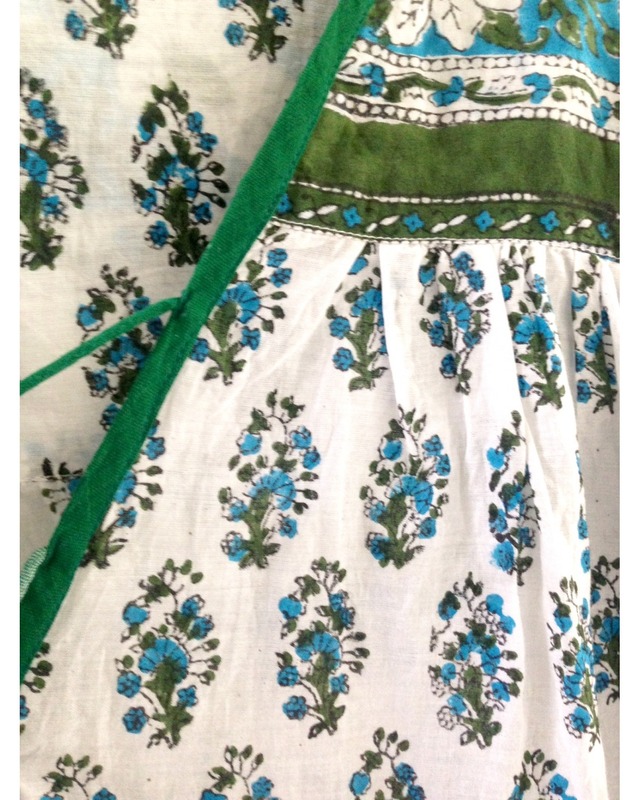 Made from 100 % cotton floral" hand block prints"